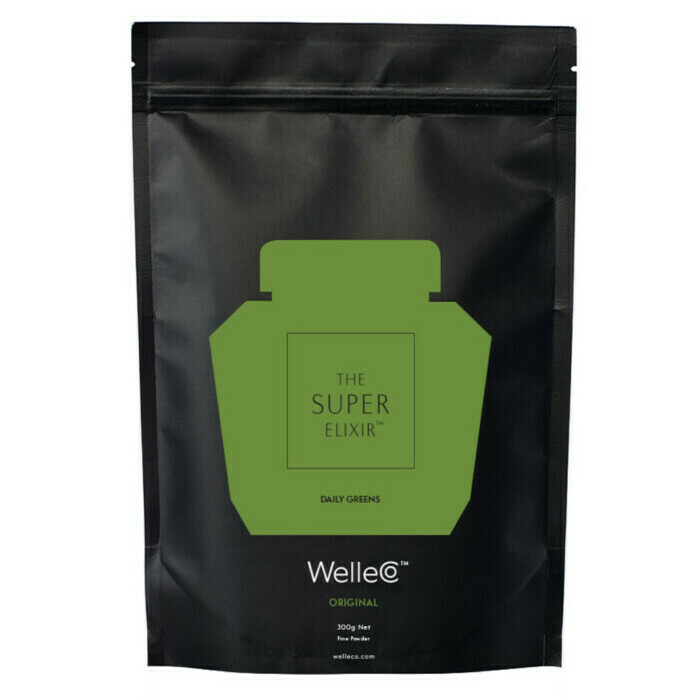 FREE 150g Refill Pouch - Purchase the 'WelleCo The Super Elixir Alkalising Greens' 300g full Caddy - AND get the 150g refill pouch for free! $49 Value! The Caddy comes full with 300g of product! Founded by Elle Macpherson and Andrea Bux, the WelleCo Super Elixir is a premium multivitamin supplement to help ensure overall wellbeing. 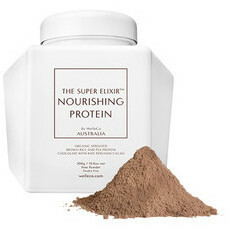 The combination of no less than 45 natural ingredients known to work towards maintaining good nutrition. Vitamins sourced from natural wholefoods, herbs and plants provide an easily digestible health and wellbeing boost, unlike synthetic vitamins which are not as easily recognised and absorbed by the body, according to co-founder Dr Simone Laubscher. 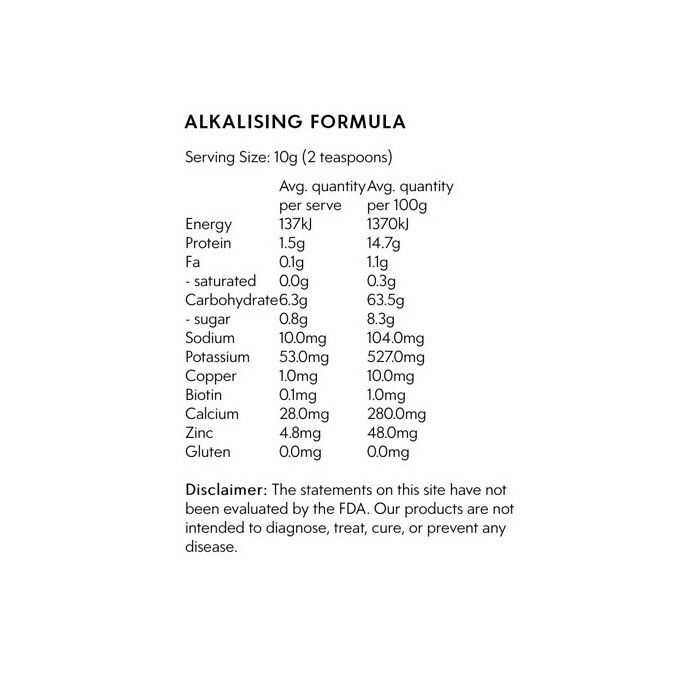 45 key ingredients such as Pomegranate, Aloe Vera, Turmeric and Dandelion are included for their reputation to help boost immunity, alkalise the body, restore pH balance in the gut, and encourage overall health, while a mix of 4 probiotics gently aids digestion. The caddy option comes presented in a stunning gift box, wrapped beautifully with a bow. Made in Australia. Vegan. Non-GMO. No refined sugar. Soy, wheat and dairy free. Please contact our in-house Naturopath if you have any questions regarding health supplements and vitamins. Aloe Vera, Goji Berries, Lemon, Pomegranate, Shiitake, Turmeric. NB: May contain traces of milk, soy, tree nuts, sesame seeds and eggs as product is processed in a facility handling those ingredients. Serving size: 10g (2 teaspoons). 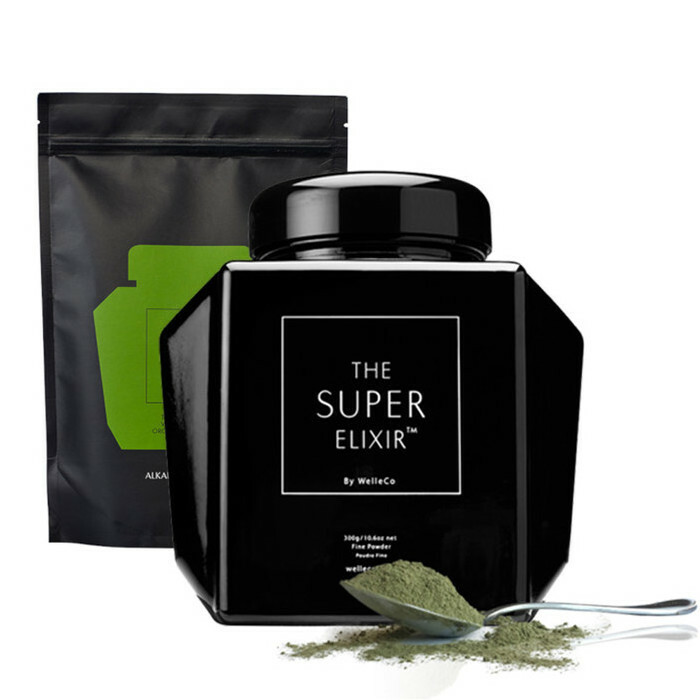 This special green powder really does work...you need to try it for a couple of weeks and see for yourself. I say it's well worth the investment because it's brought me real benefits, my digestion and urinary tract discomfort is gone, I feel stronger and healthier, my skin and nails are great too. Excellent product! I use this daily in a morning smoothie. Though it may seem expensive I no longer need to purchase costly bottles of various vitamins and minerals. 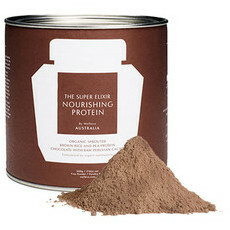 The benefits for me - more energy and noticeably healthier in general. Added bonus is my skin complexion appears clearer. Tastes great, even just with water!! 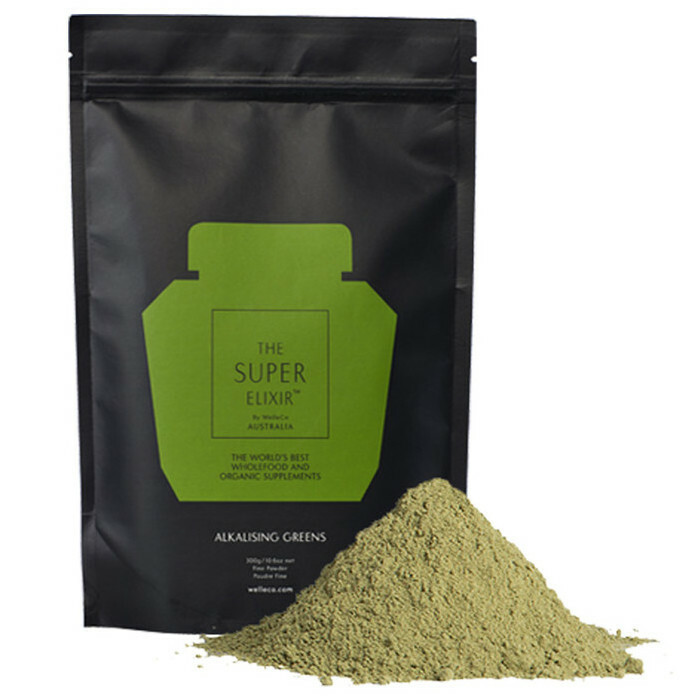 This is by far the best tasting greens powder i’ve tried. Its very fresh and smells like a pineapple lime popsicle. It tastes much the same too (minus the sweetness). 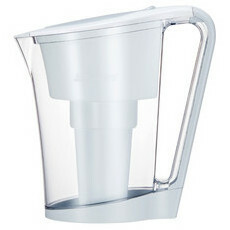 Very easy to drink - I’ve only had it with water so far.